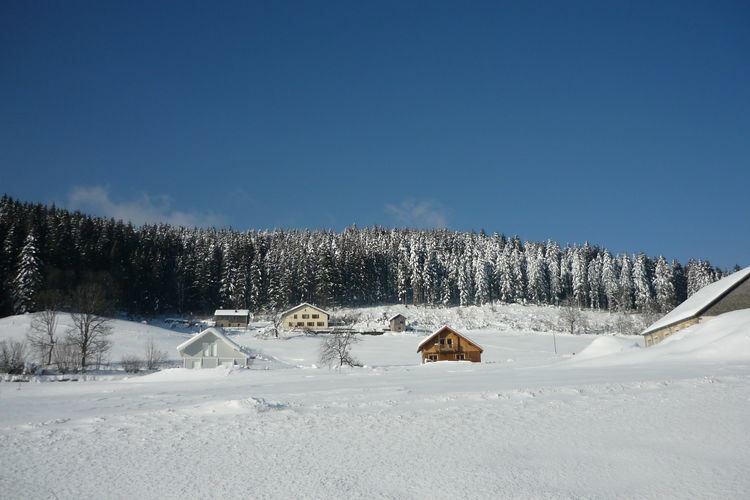 Thousands of Chalets and Apartments, including many in the French Ski Resorts of Alpe d'Huez, Avoriaz, Chamonix, Chamrousse, Courchevel, Flaine, La Clusaz, La Plagne, Les Arcs, Les Deux Alpes, Les Gets, Les Houches, Les Menuires, Megève, Morzine, Méribel, Serre Chevalier, Tignes, Val Thorens and Val d'Isère. Nice house with fenced garden near volcanoes and Lioran station in Auvergne. 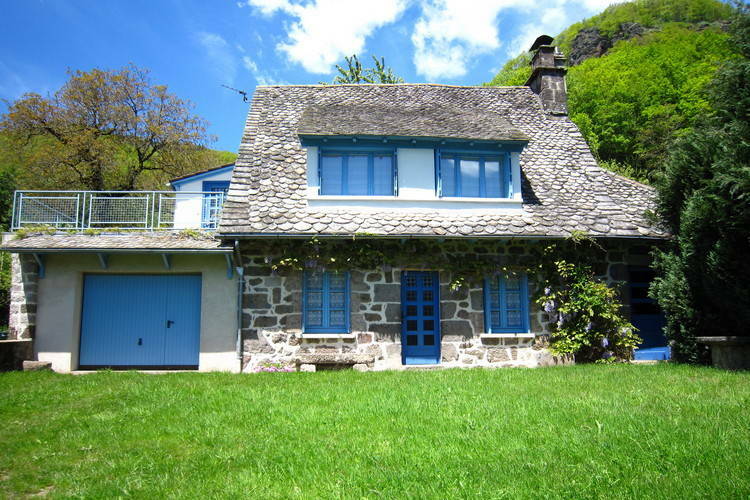 Beautiful stone Auvergne house, perfectly situated to discover the best of the Auvergne. The property has a private, enclosed garden with parking inside to park your car. The comfortable Résidence Les Chalets du Verdon is located in Val d'Allos - La Foux, directly on the piste and in close proximity to the lift and various shops and restaurants. The free ski bus stops approx. 100 m from the building. The luxurious 5-star Premium Premium Résidence Le Village is composed of 8 buildings in the centre of Les Arcs 1950, of which provide direct access to the pistes. Shopping facilities can be found in the immediate vicinity. Large, modern chalet just 3km from Gérardmer. A wonderful, large and comfortable Finnish chalet in an environment brimming with natural beauty! Made from the round wooden beams typical of these Finnish chalets. Superb traditional residence with indoor swimmingpool. This apartment has an area of about 30-37 m. In the bedroom, there are either two single beds or one double bed. The floor on which the apartment is situated will be defined at your arrival. Saturday 13th April 2019, 7 nights, Self Catered. Sunday 14th April 2019, 7 nights, Self Catered. Monday 15th April 2019, 7 nights, Self Catered. Capcir Panoramic in Formiguères offers accommodation with free WiFi, 5 km from Perches Blanches 1 Ski Lift, 5 km from Perches Blanches 2 Ski Lift and 5 km from Calmazeille Ski Lift. The Cabanne Ski Lift is within 5 km of the apartment. 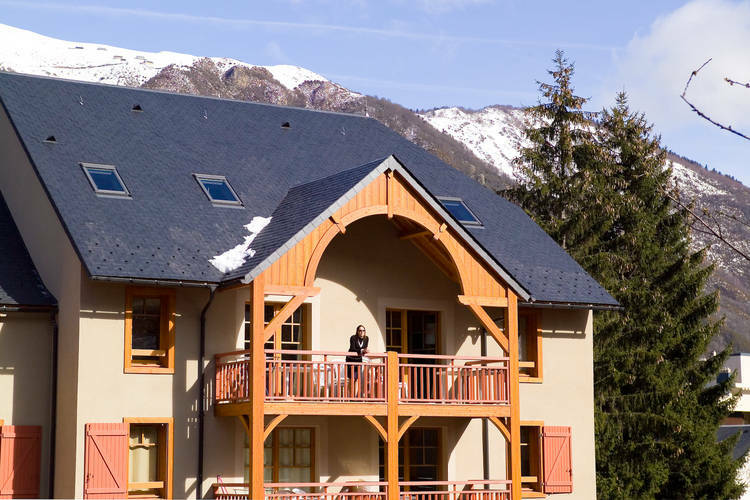 Located 4.4 km from Les Rousses Ski School, MV Vacances offers free WiFi and units fitted with a kitchen, seating area and flat-screen TV. All units come with an oven, microwave, a coffee machine, a toaster and kettle. Offering an outdoor pool and sun terrace, Provence Dodo is located in Villeneuve, part of the Luberon Regional Nature Park. Free WiFi is offered throughout the property and free private parking is available on site. Set in Gourette, within a 3-minute walk of Gourette Ski School, Apartment Le chalet - piscine is an accommodation offering pool views. Guests staying at this apartment have access to a fully equipped kitchen. Check availability and prices for Thousands of Chalets and Apartments in France. Note :- Ski Accommodation deals to France are subject to change until booked. You must check any particular requirements directly with the Operator at the time of booking. Warning :- Snow Sports are Dangerous! Skiing, snowboarding and all winter sports involve risk of serious injury or death. You MUST confirm all information, especially snow and weather conditions, in France before you ski or board. You participate at your own risk.